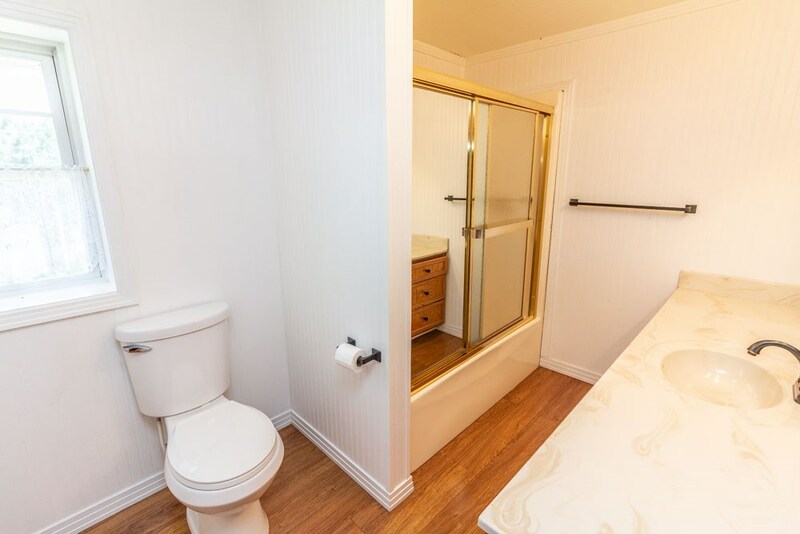 Everyrthing you need! 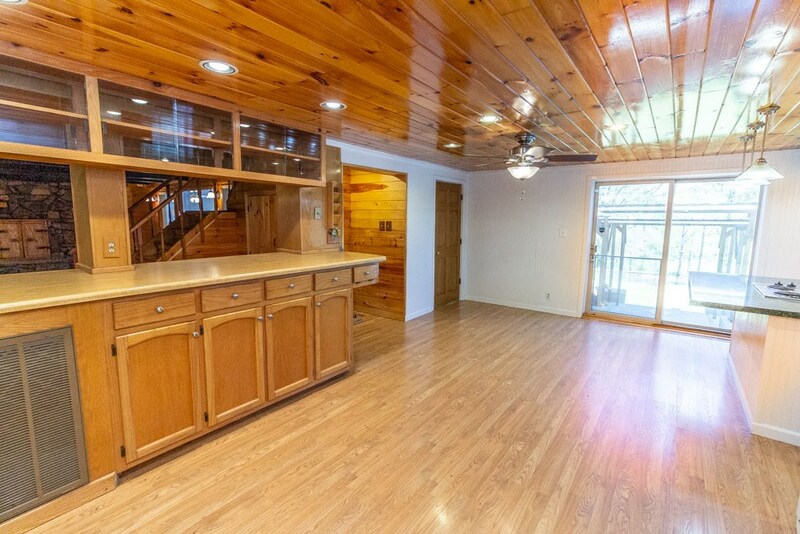 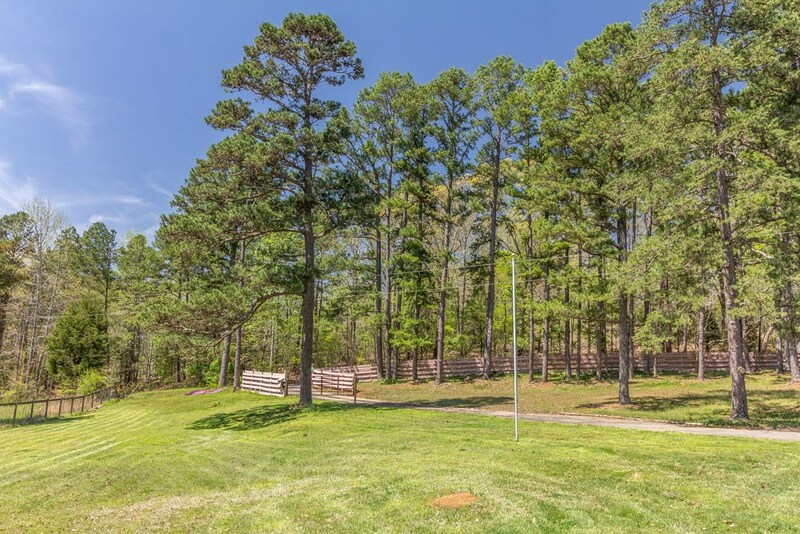 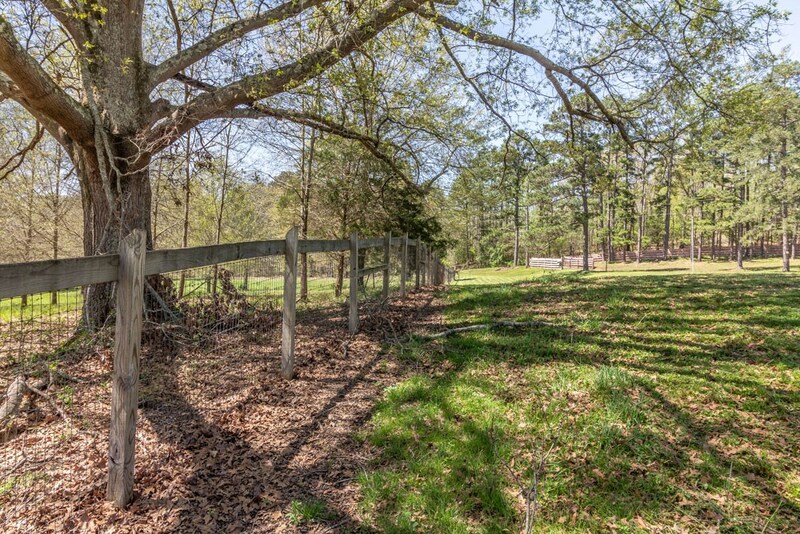 Land, Horse Ranch, Large Home all located near the Pickwick Landing State Park and TN River. 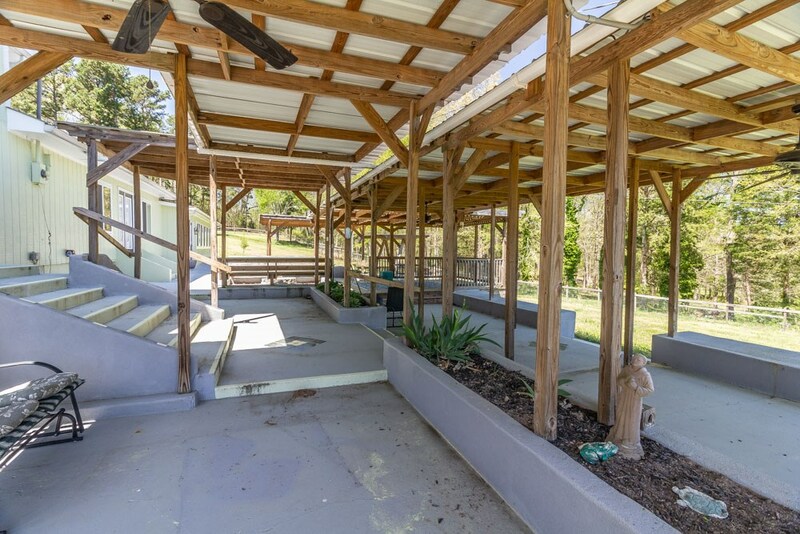 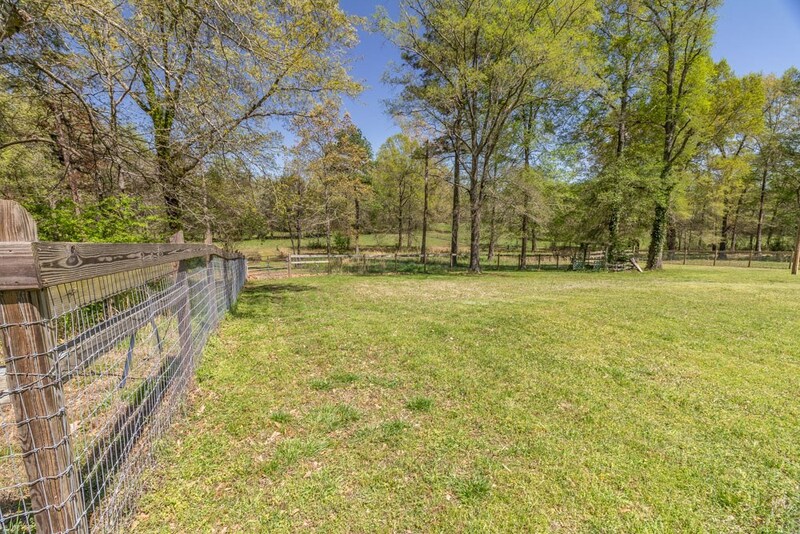 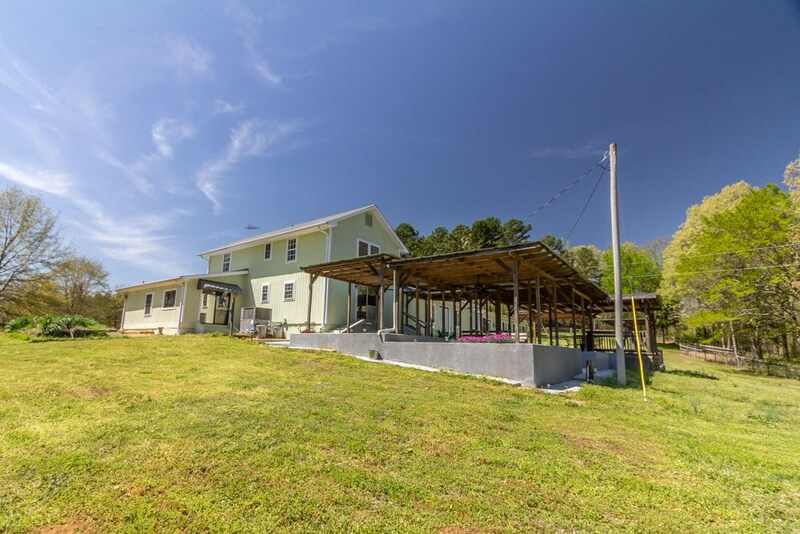 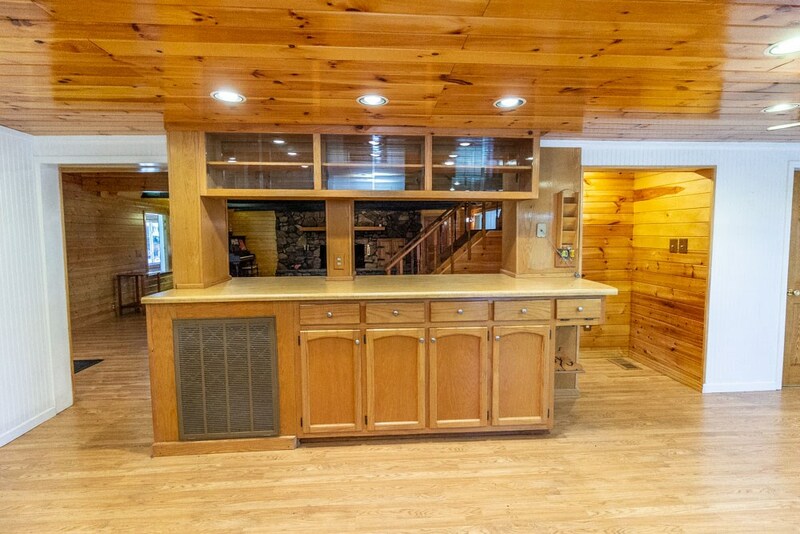 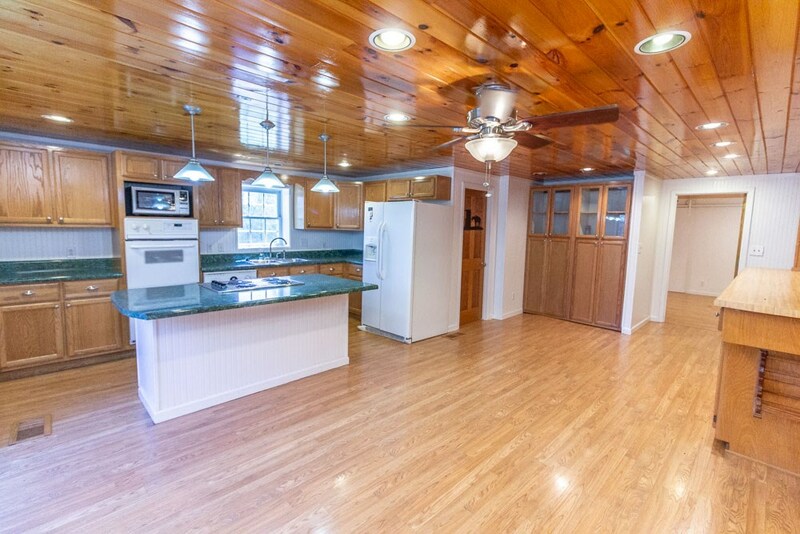 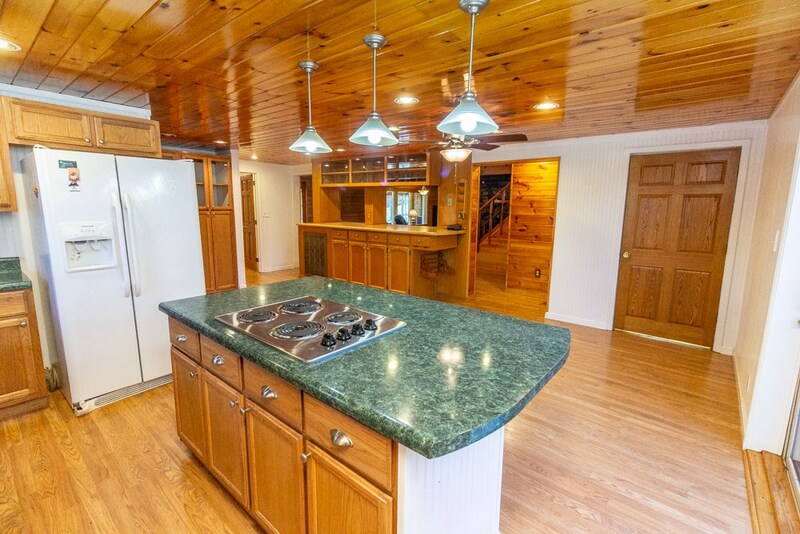 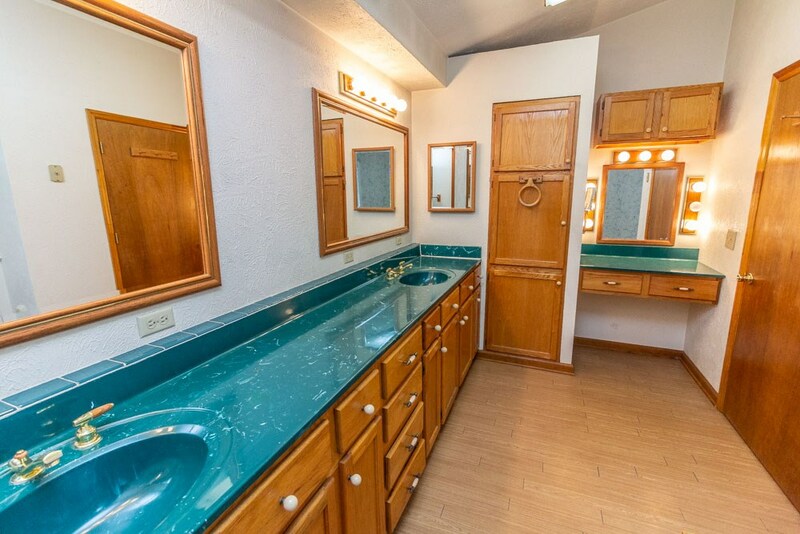 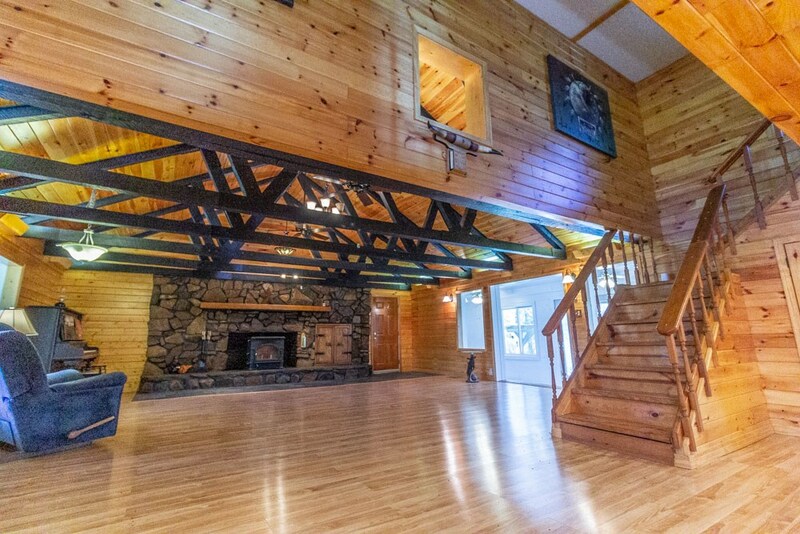 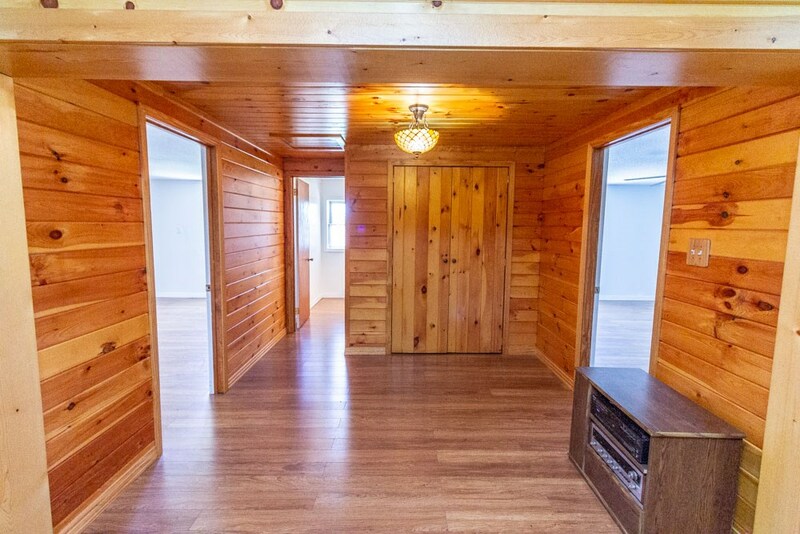 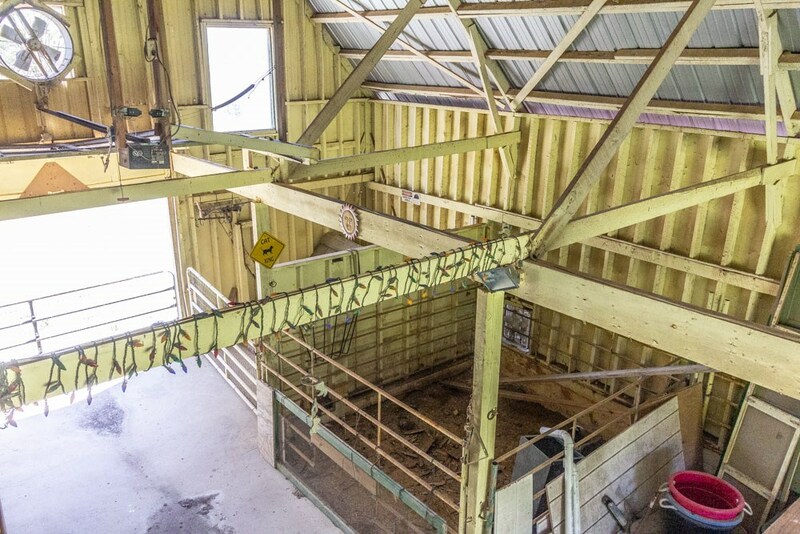 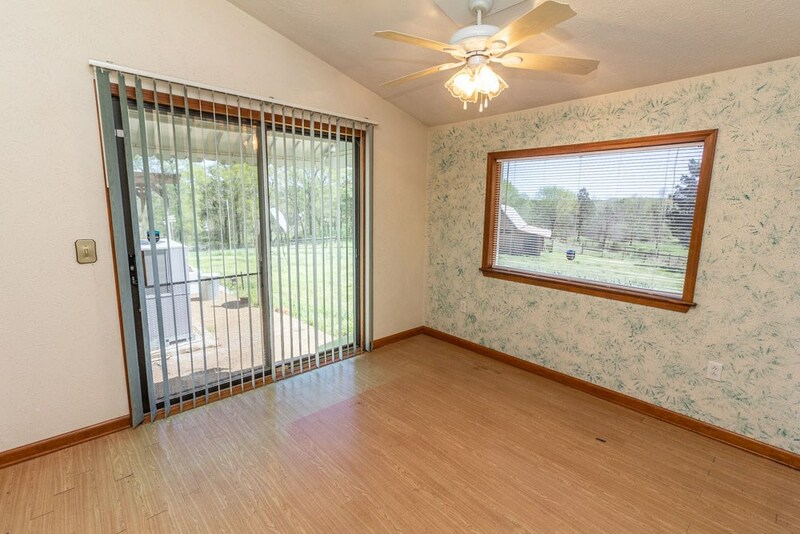 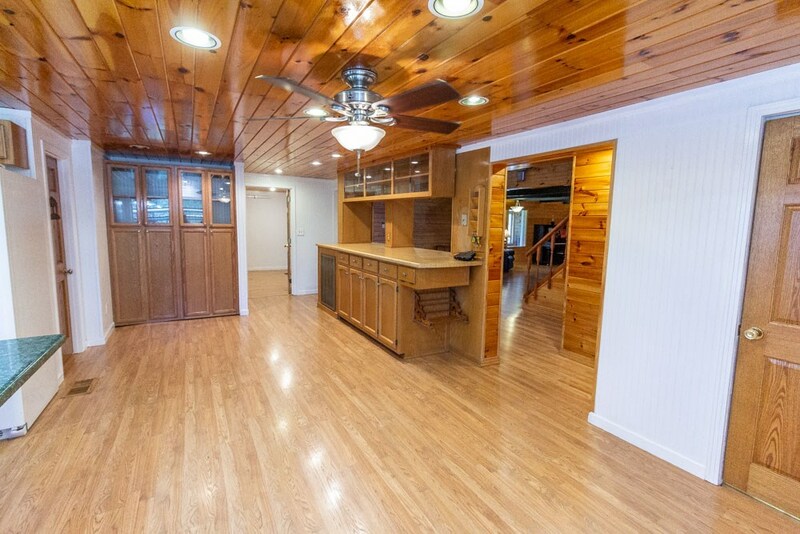 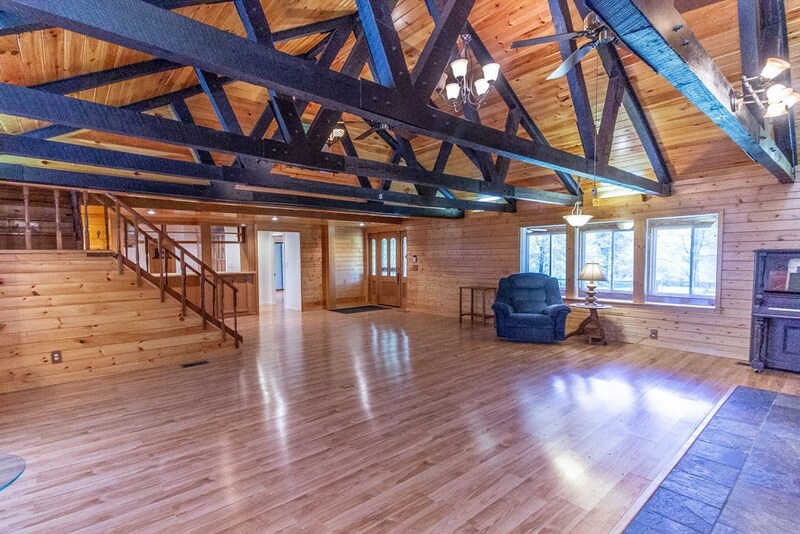 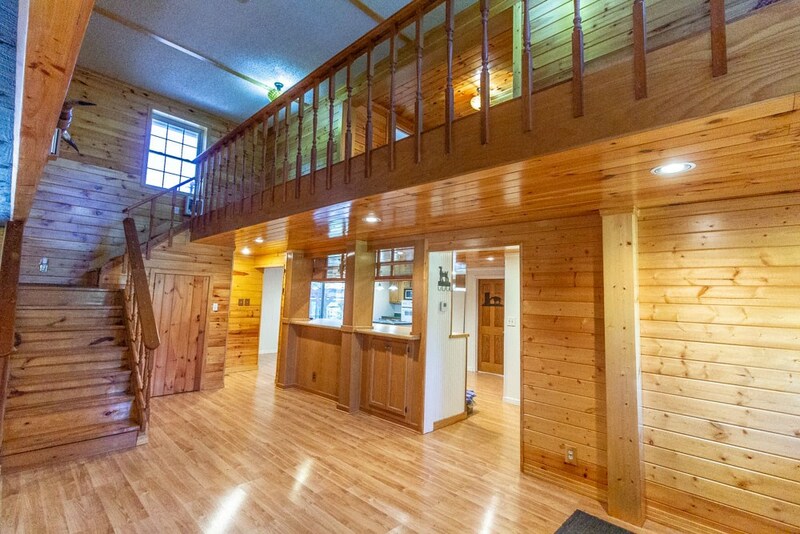 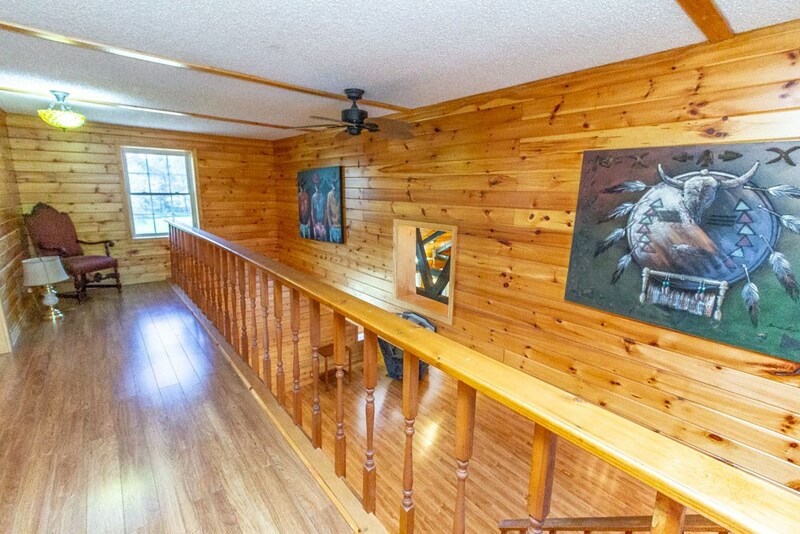 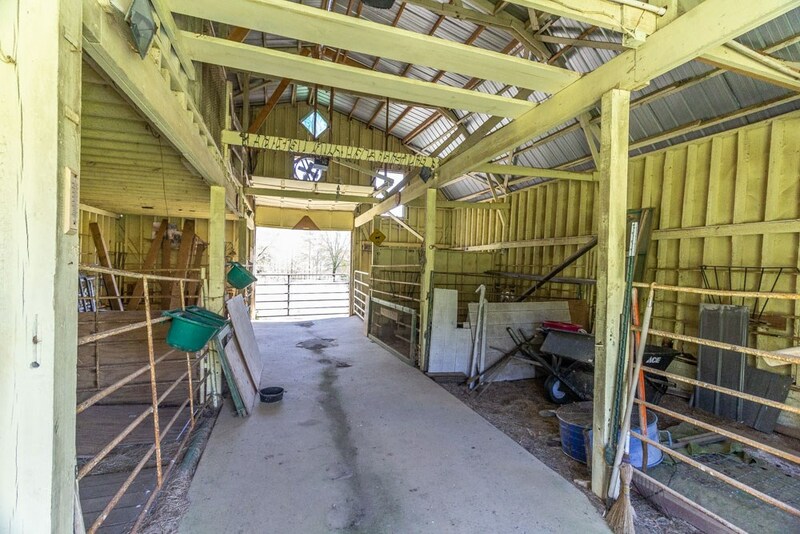 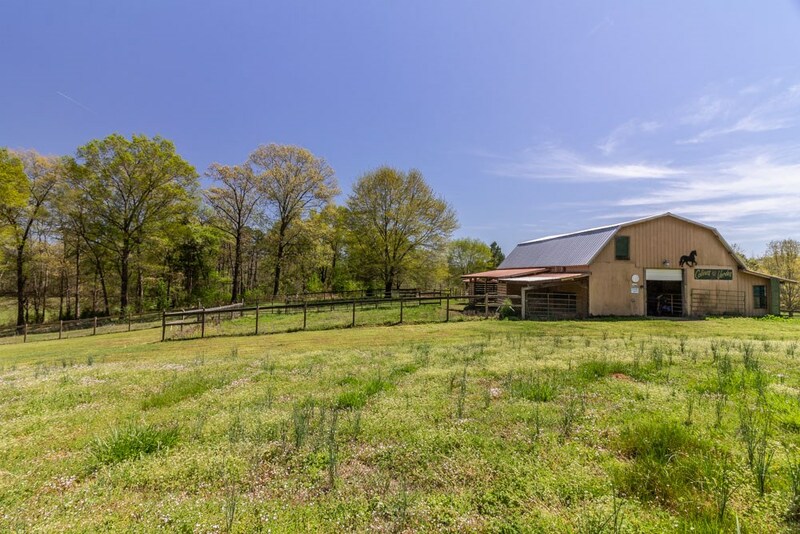 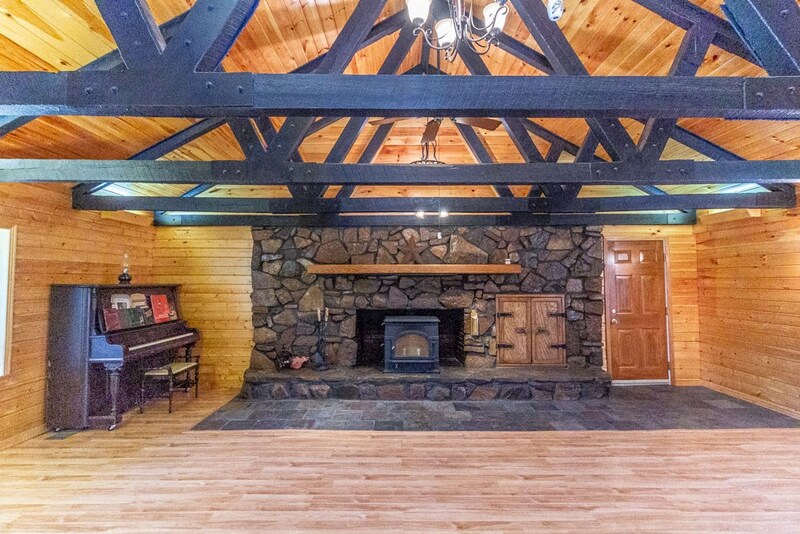 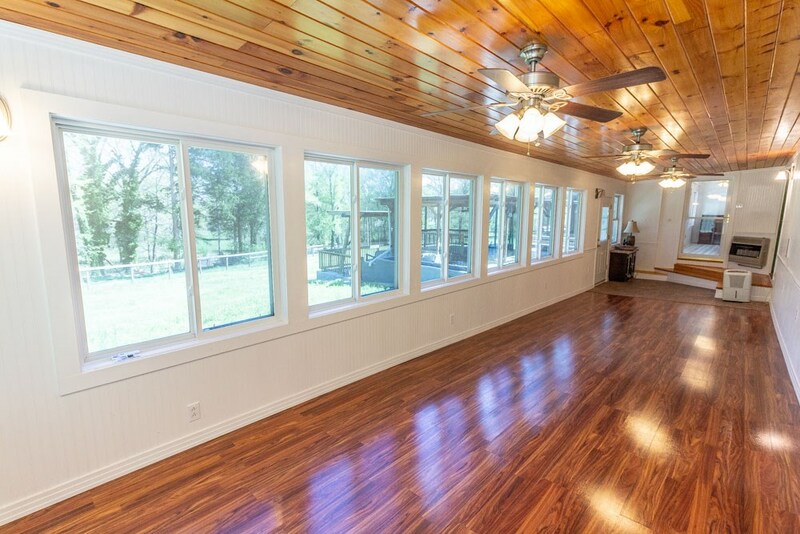 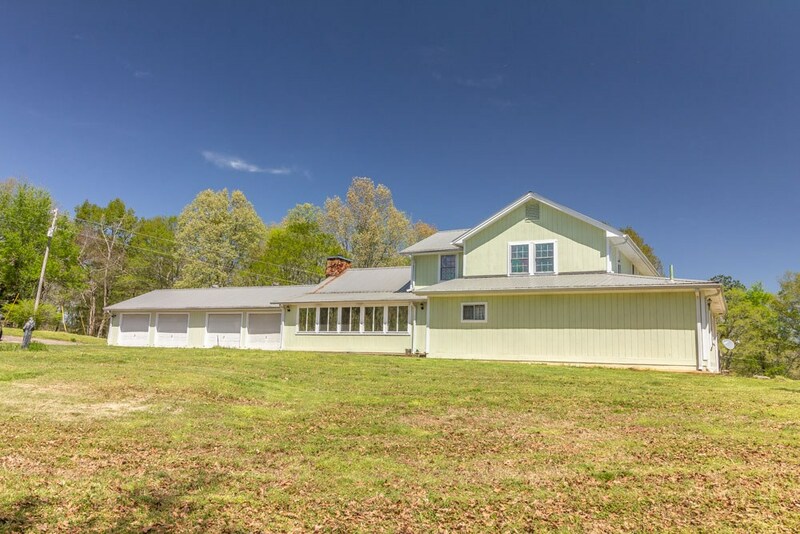 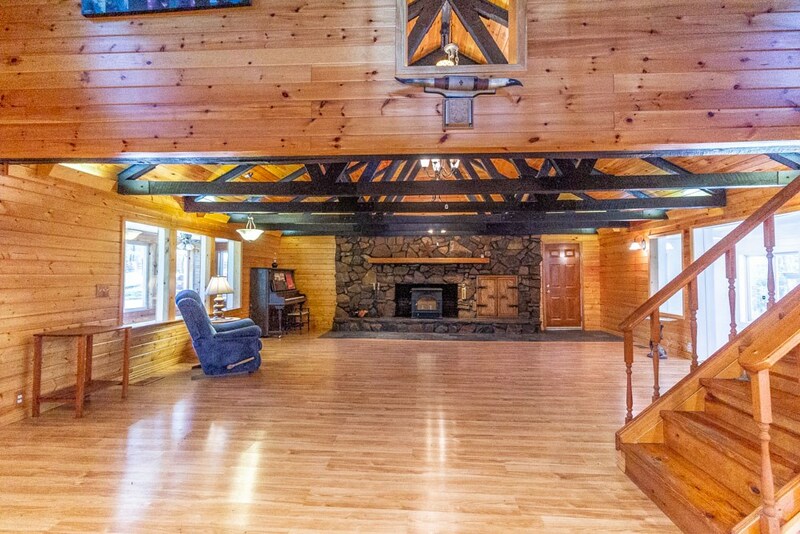 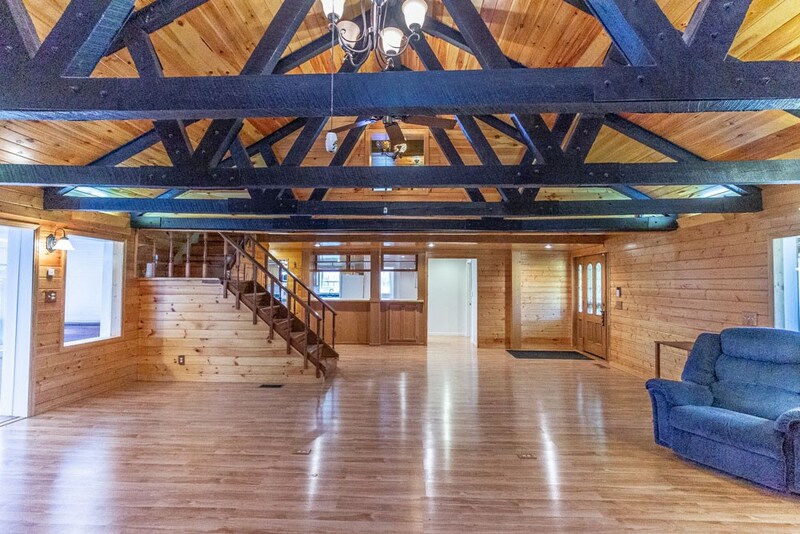 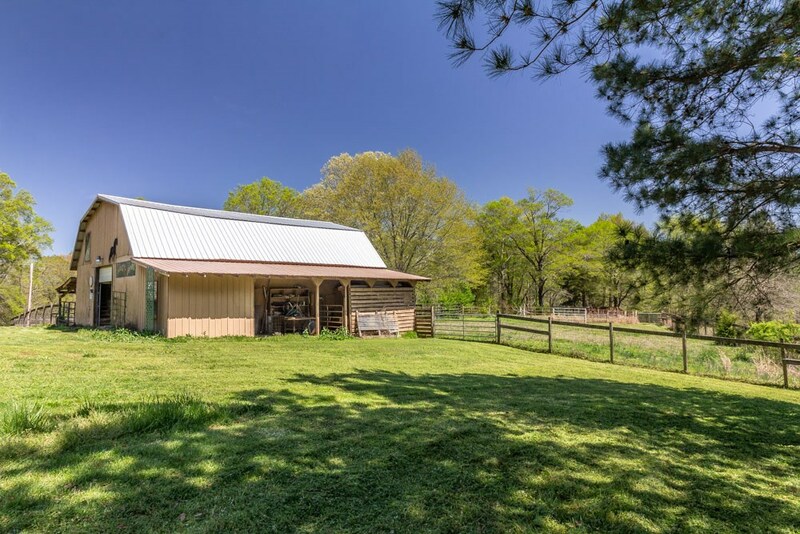 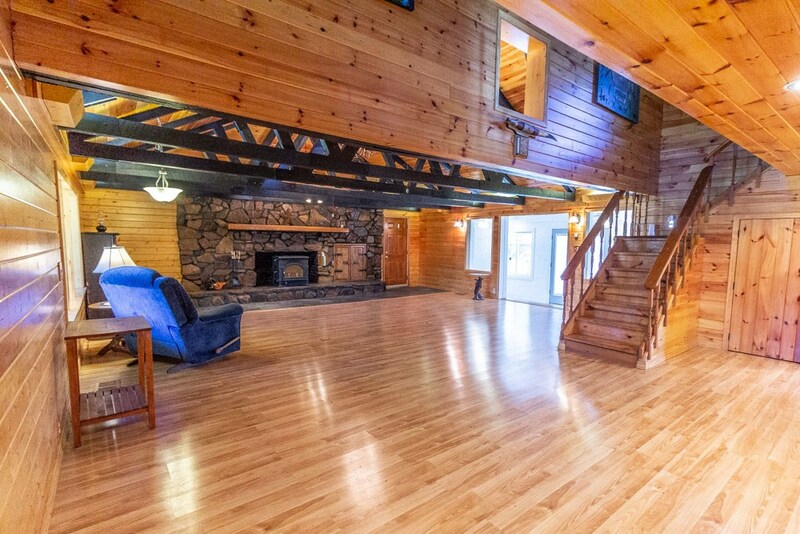 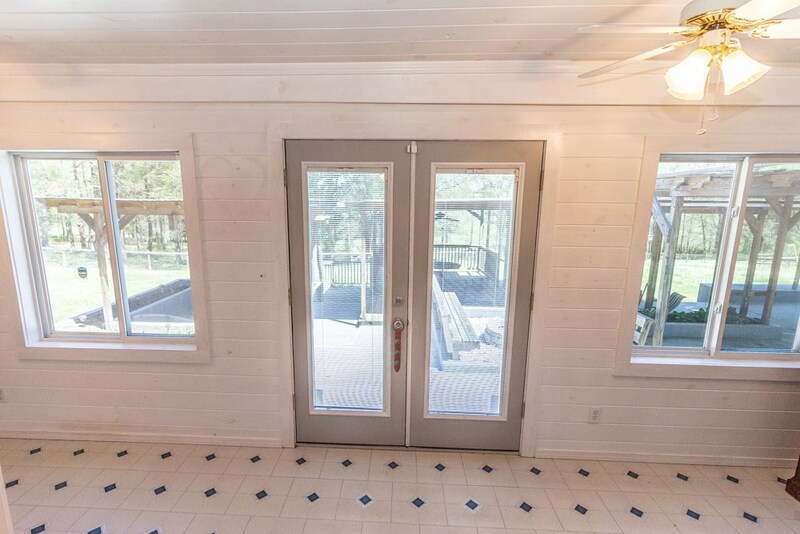 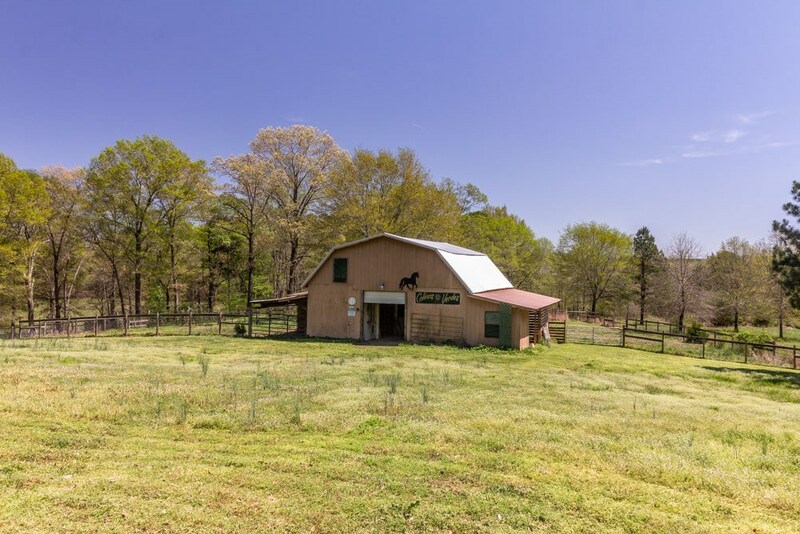 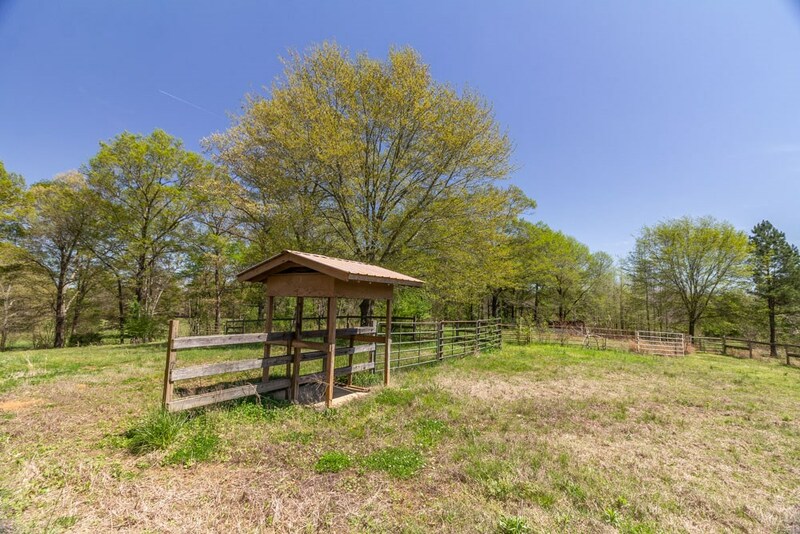 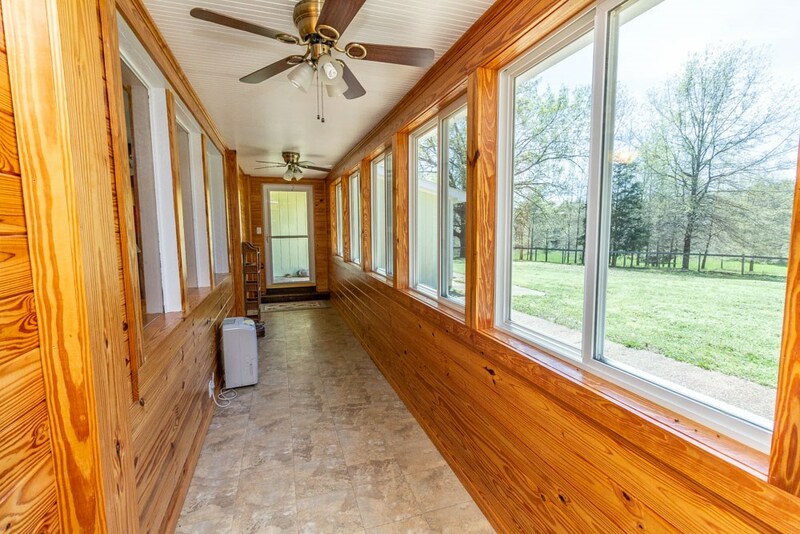 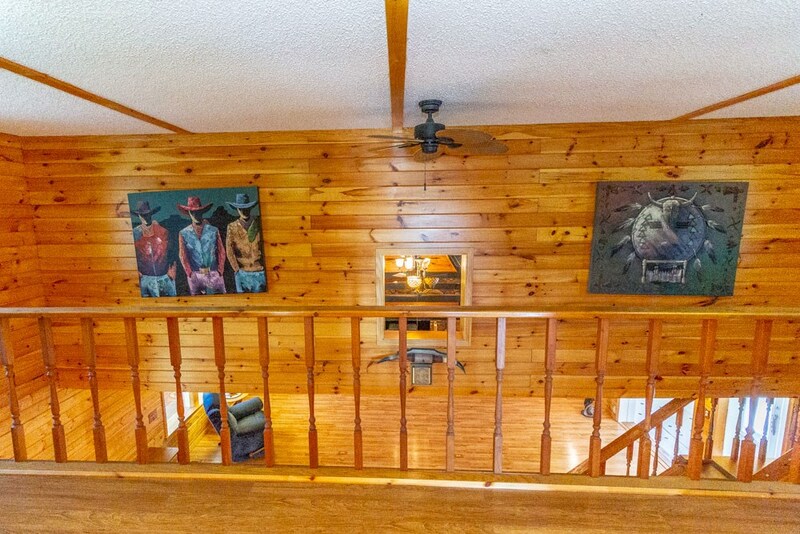 This property has 26 fenced acres with a barn and two ponds. 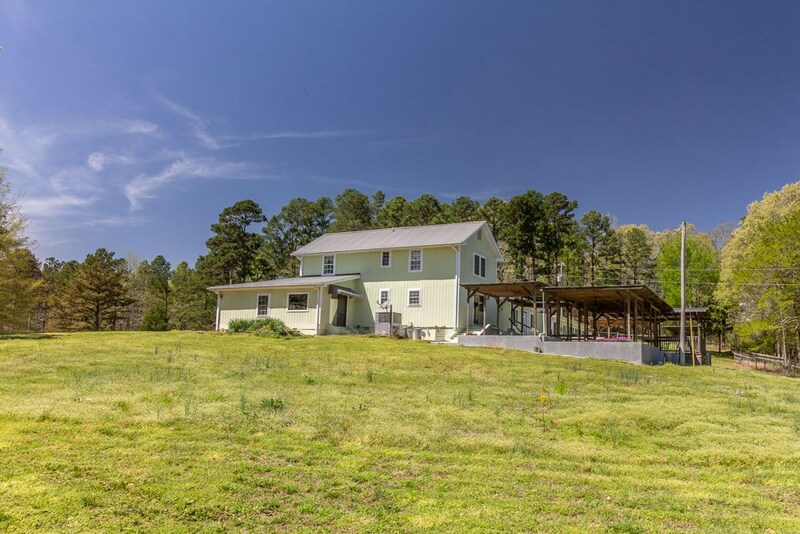 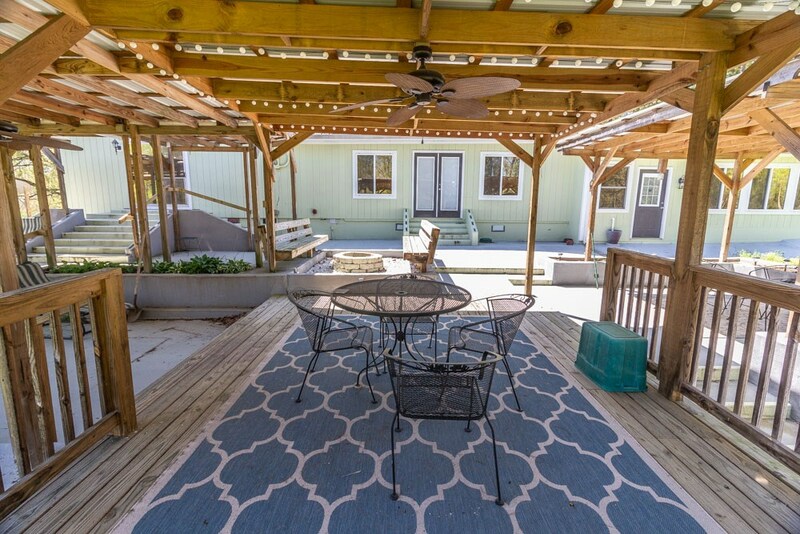 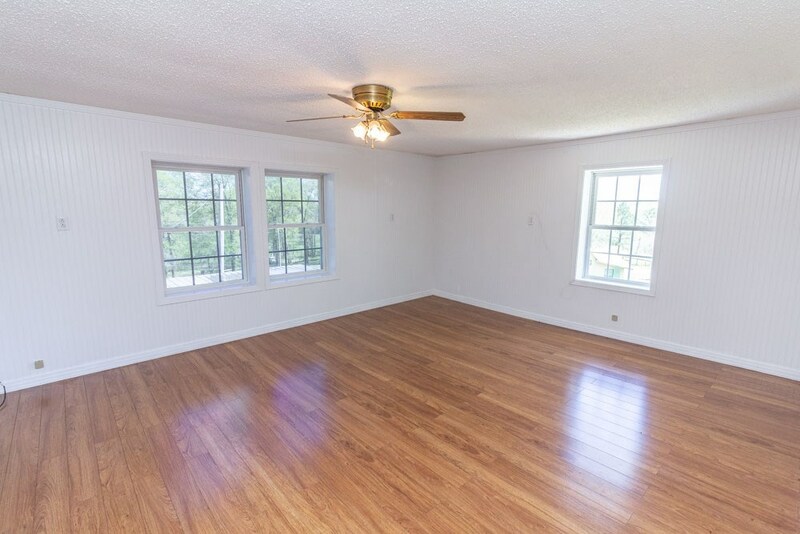 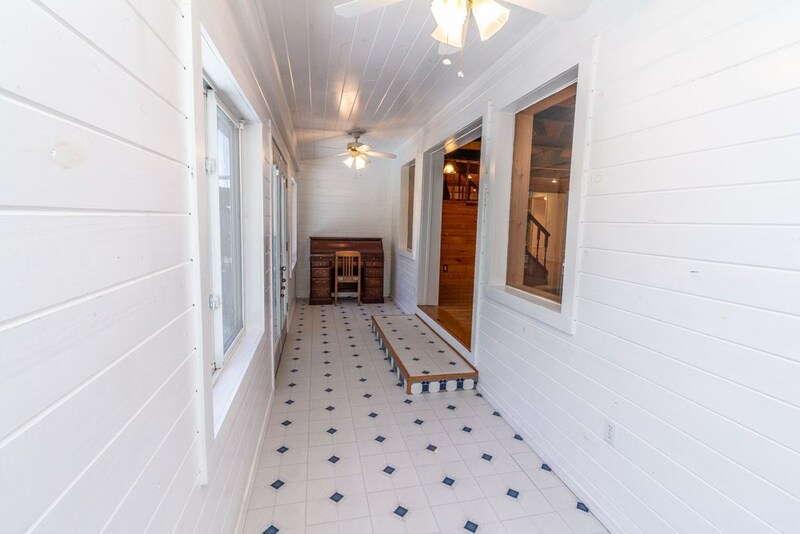 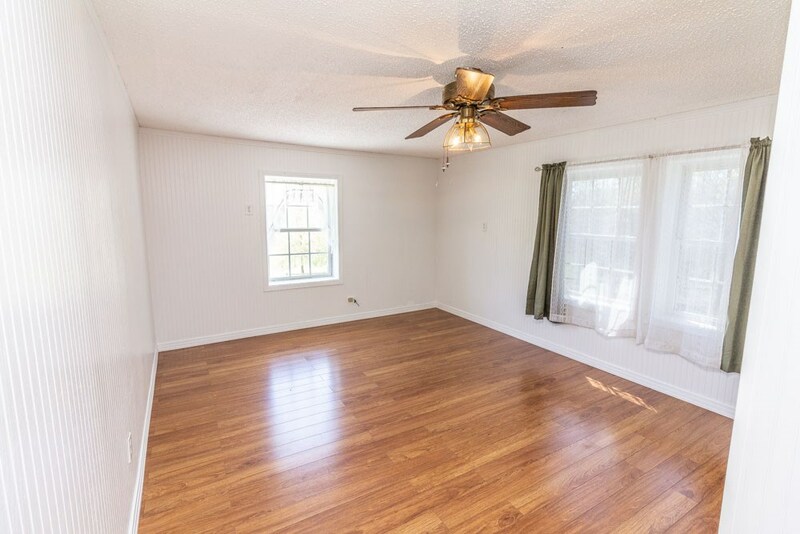 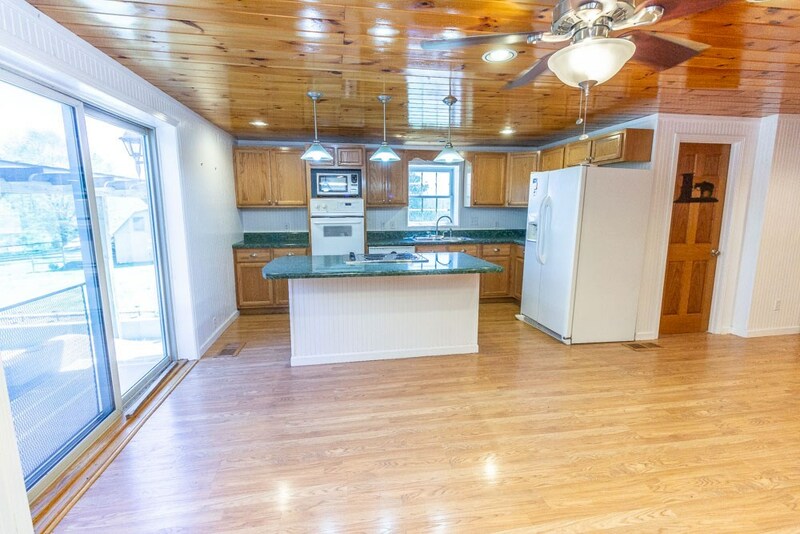 This home features 3 bedrooms, 3 baths, new siding, new windows, new roof, new central heat unit, rock fireplace ,lots of extras & enclosed porches, 3 Car garage w/workshop, huge outside covered patio with fire pit. 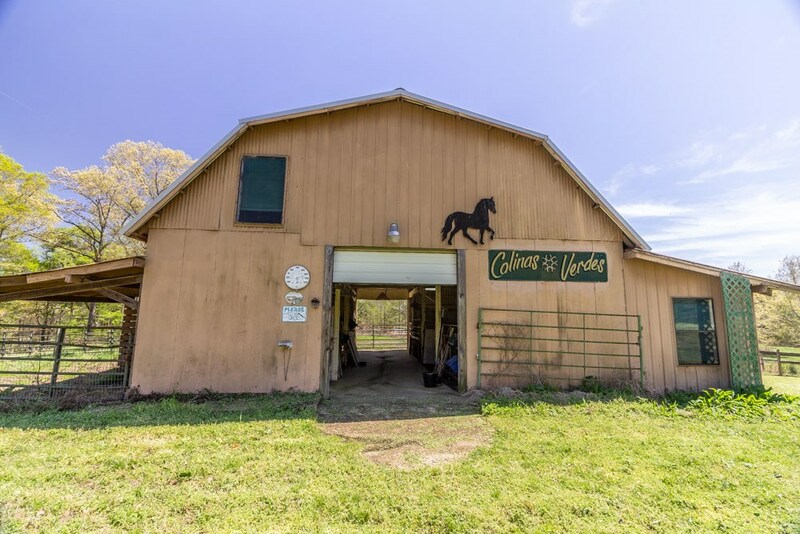 The barn has electric & water and is ready for your horses. 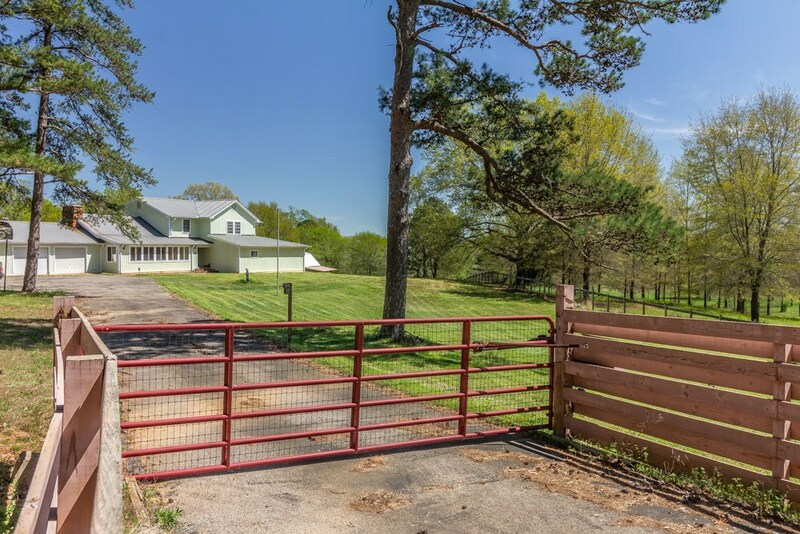 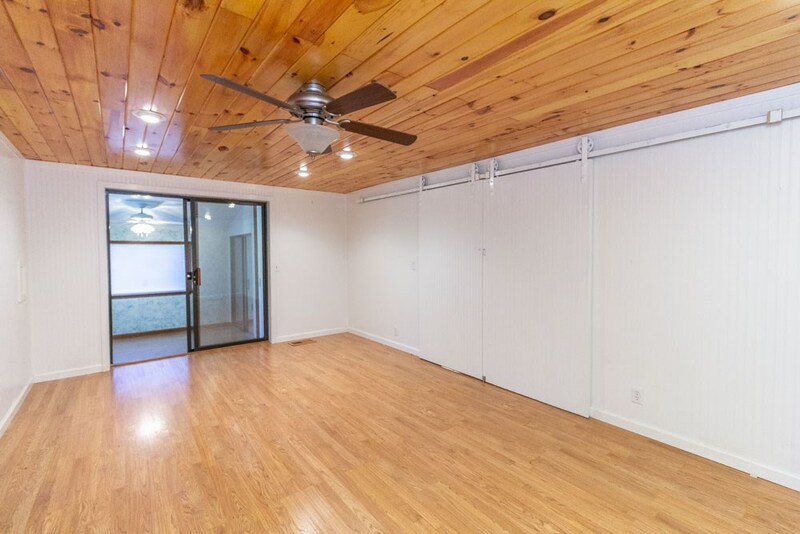 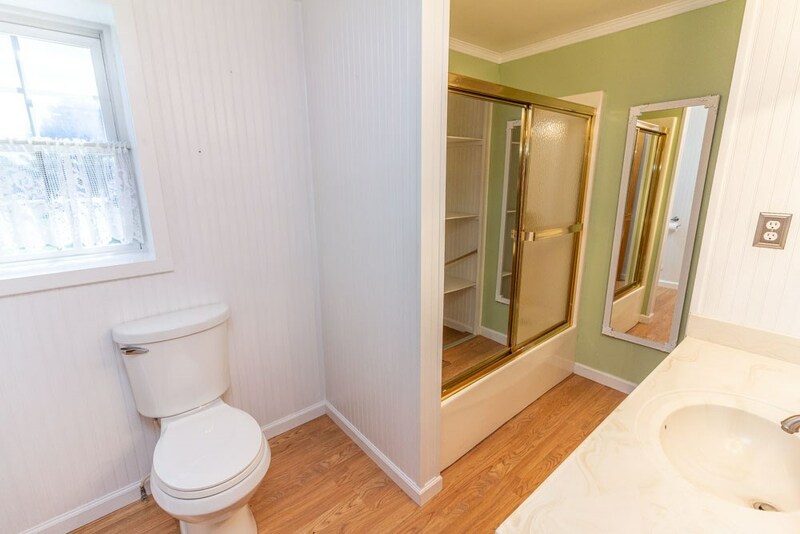 Call for your private showing on this great property. 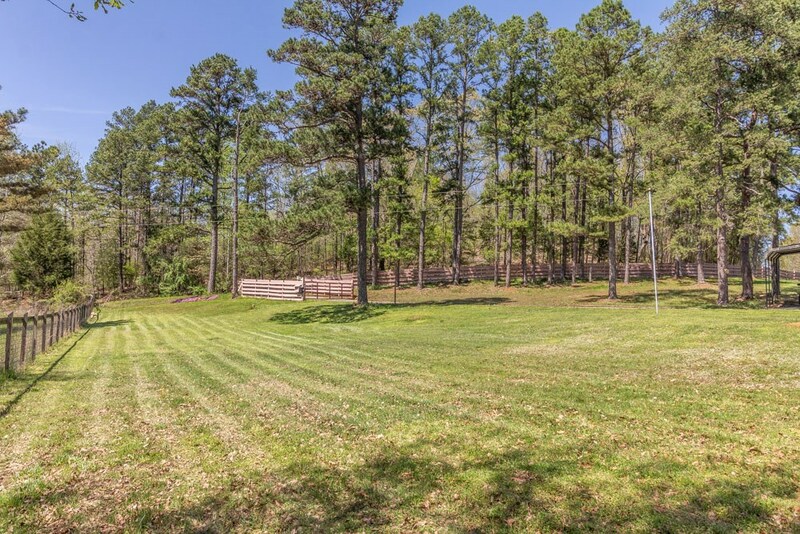 This location in Hardin County, TN is near the resort area of Pickwick Landing State Park which offers boating, fishing, camping and golf. 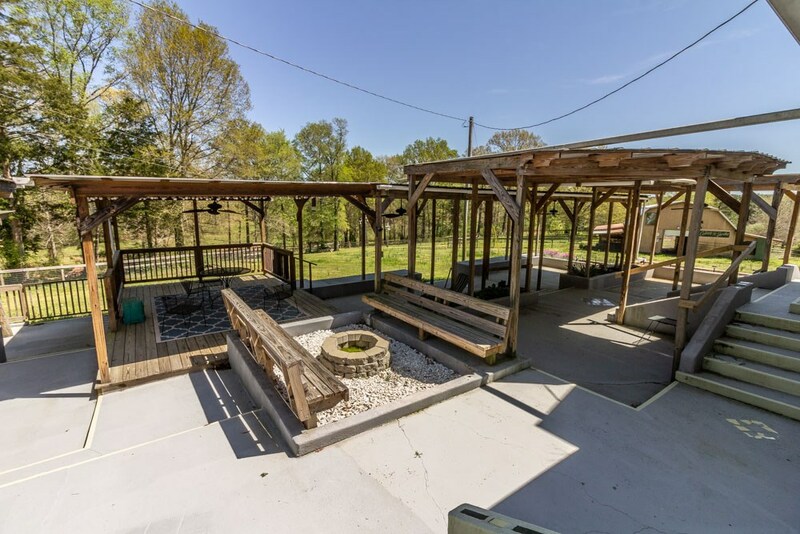 Come and enjoy the relaxed Tennessee way of life!